Syrah is the hallmark grape of the Rhone region in France. In Northern Rhone by law, the Rhone red wines must be 100% Syrah. In the Southern Rhone, Syrah can be blended with Grenache, Carignane, or Mourvedre. Syrah is also grown widely in the Languedoc wine region in Southern France. 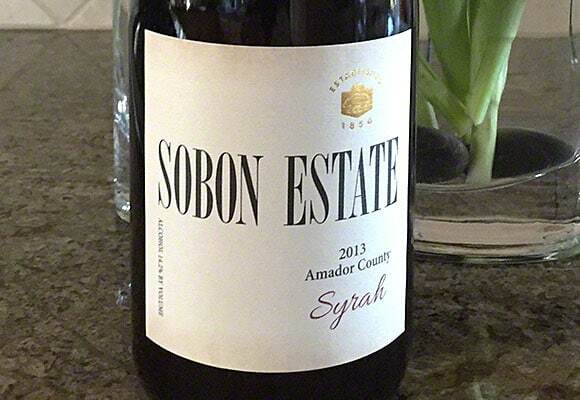 Syrah is grown extensively in California and in Washington. My favorite Syrah wines come from the Ballard Canyon AVA in Santa Barbara wine country. In Australia Syrah is called Shiraz. These wines are very popular in Australia and the wines tend to be more on the robust and heavy side of the spectrum. Syrah wines tend to be spicy with white pepper predominant. Sometimes certain Syrah wines can a bacon-like character. The wines are generally lush with dark fruit flavors. French Syrah wines tend to more on the earthy side.